Miklós Jancsó visited the abandoned synagogue and cemetery in the small Hungarian town of Olaszliszka in 1965, 1978, and 1986 to document and mourn the near disappearance of a Jewish presence in Hungary. In the first and by far the most affecting of the three films, two old men enter the synagogue, look at the decay around them, and pray. We see the town, the synagogue and cemetery, and a train crosses in the middle distance. The second film, from 13 years later, is in color. 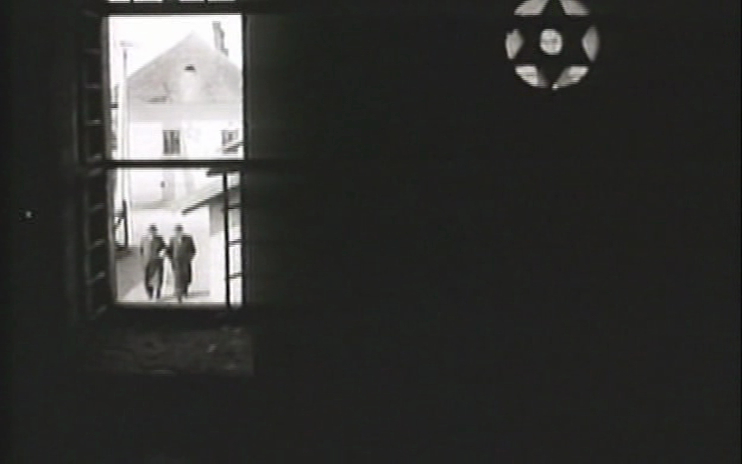 Instead of the muted singing and praying of old men in the first film, we hear a vibrant young cantor on the soundtrack as the camera surveys the further decay to the building and cemetery, we see a young boy playing in the abandoned synagogue, and then in place of the two old men of the first film we see two much younger men — sons or grandsons of the men from 1965? — pray with more animation than the first two but not necessarily more devotion. 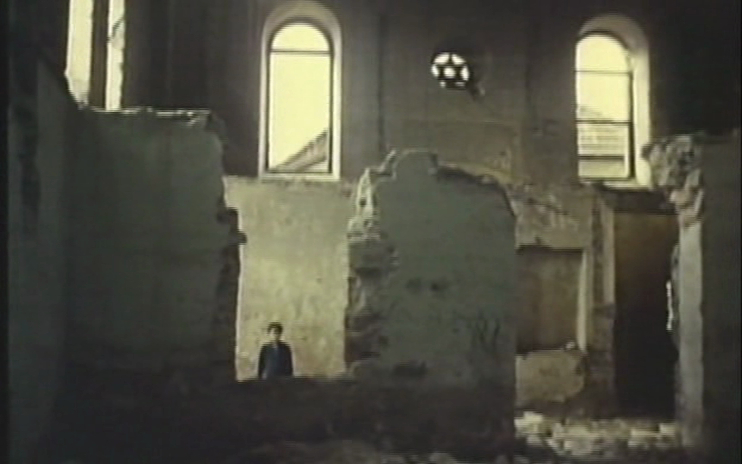 The third film, from yet another eight years on and also in color, shows the almost total decay of the synagogue to the point where only one full wall is still standing. Two rabbis show the ruins of the synagogue to a group of elementary school-age Jewish children and stand by as the children dip bread in honey, drink wine, pray, and sing. I found this third installment — apparently there wasn’t a fourth, not that I expected anything could still be standing another decade on — to teeter on the edge of sentimentalism. 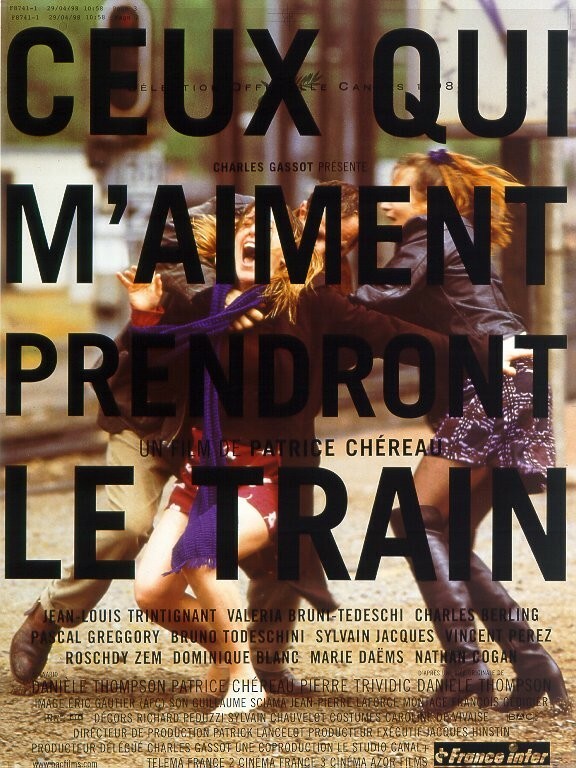 Taken as a whole, the three films do what they do competently, with only the first managing to mourn with restraint and without a seemingly forced sense of optimism.